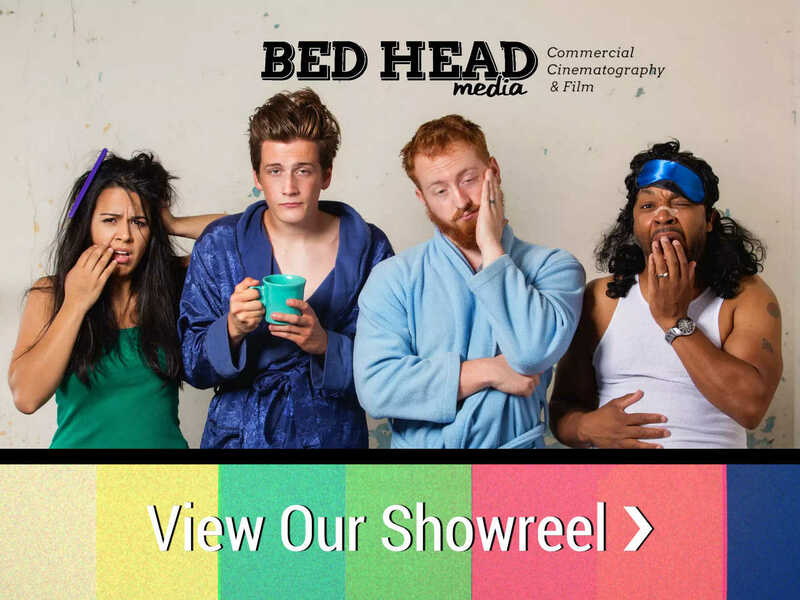 At Bed Head Media, we strive to develop videos that resonate with the viewer and communicate the core essence of the story in memorable, remarkable ways. There is no greater storytelling medium than video, and we feel blessed to provide our video expertise for so many diverse products, services and organizations. Here are three examples of powerful videos that definitely pack a punch. To successfully capture the strength and durability of the Husky 100 ratchet set on behalf of Home Depot, we crafted a video that kept the tools at the center of the action. The script is filled with strong statements referencing the quality of the product, while tight b-roll shots of the product’s textures and materials reinforce this notion of guaranteed performance and longevity. We also created real-world scenarios to demonstrate the versatility and advantages of the tools, putting the camera in the same tight spaces where these ratchets excel over the competition. For tool shoppers interested in ratchets, this video makes a powerful case to consider Husky as the premier ratchet on the market. There are many reasons why Christmas is the most wonderful time of the year, and a primary one is the delight that the holiday brings to children of all ages. This incredibly fun set of four videos we made on behalf of Lake Lanier Islands gives kids a chance to name the number one thing they want for Christmas. We knew a key element of this video would be the set, and designed a magical Christmas background that sets the stage and instantly creates the ideal atmosphere. We’re proud for these videos to be presented in amazing high definition at Lake Lanier Resort on their new 46’x80’ screen in the center of the island. By capturing the wonder of Christmas through the eyes of cute children, we helped identify Lake Lanier Islands as a destination where families can enjoy their holidays and make memories that will last a lifetime. In this powerful video, we charted a family’s inspirational journey on their way to adoption. For many years, Christin & Jonathan experienced the heartbreak of miscarriage and didn’t realize their pain was part of a higher plan that would lead to the ultimate opportunity for love. Shot in a documentary style, the warm and comforting interview environment was very important since their words were the critical method of conveying the story. Using interviews, photographs, family videos and new b-roll captured in their home, we tell the heartwarming story of how two loving, caring parents traveled halfway around the world to meet Millie, the daughter God intended them to have all along. If you have video needs, we’d like to add some power to your next project! Contact us to get started.